Panda Express facing Los Alisos, in the shopping center at Marguerite Parkway and Santa Margarita Parkway where there’s CVS Pharmacy, Ralph’s Market, McDonald’s, and the Pet Store Warehouse. Also at the same intersection but across the street is a new Auto Club Office next to Petco in the Sprout’s Farmer’s Market shopping center where there’s also Yogurtland and Claim Jumper Restaurant. 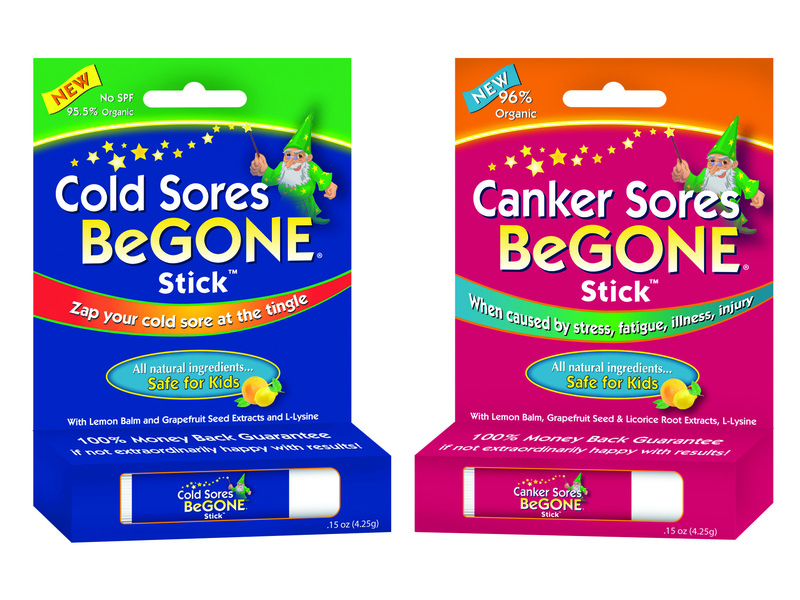 And some good news for anyone who gets cold sores or canker sores, Sprout’s now carries the two problem solvers I developed over 20 years ago. The first, Cold Sores Begone Stick™, a chapstick that stops a cold sore from surfacing at the early warning tingle. www.Cold Sores Begone.com. Do you know anyone overseas who could use either remedy? We now ship international orders for which there’s a flat shipping fee of $10, maximum 5 pieces per order. There’s a moneyback guarantee but the shipping fee is not included. (888) 877-6315. Must be between 12 and 18 years old. No exceptions. Note this class will be filmed and release forms will need to be signed at enrollment of class. Parents will not be allowed to take part in the class and permission forms need to be signed.